Who to Go to for Help? The next two months are when the majority of scholarship applications close for students who will be attending post-secondary school next year. This is the perfect time to encourage students to set aside some time and focus on applying to scholarships! Recently, we shared in the Grad Gab one website that may give you some direction. Here is another: ScholarTree.ca In the last couple of weeks, they have added more than 25 new scholarships. $1000, entrepreneurship training, & more! The Longhouse Consulting Aboriginal Youth Mentorship Award was founded on the principle of giving back to the community that raised us. With that said, we as a team feel it is important to not only give away a financial award, but also teach valuable skills that will aid any entrepreneur in their future endeavours. As such, the Longhouse Consulting Aboriginal Youth Mentorship Award is a scholarship that comes with free in-person workshops at our office on web design, digital advertising and graphic design! Also to be sent to our team is your current resume with details on your employment and education history. This will help us paint a picture of who you are! UFV EVENTS! A friendly reminder about the exciting design events happening this month at UFV! Find out about UFV’s graphic design programs. Bring your portfolio and get feedback. Featuring an exceptional portfolio exhibition and celebration of our grads. Thank you to everyone who has been supporting the dry grad so far. Now that we are into the second semester, the crunch is on, and we couldn’t do it without you. To that end, there are a few dates to pencil in on your calendar. A final date for the Poker Night fundraiser has been set. 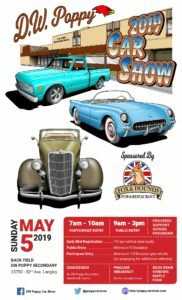 It will be on May 4th at the Masonic Hall on Fraser Hwy. It’s going to be a great night! There will be a planning meeting on Thursday April 11th at 7pm in Rm 128 at LSS if you would like to be involved. June 9: PRESTON DRIVE IT EVENT. Preston will bring a selection of their vehicles and will give us $25 for every test drive (and just around the parking lot counts). Even “N” drivers can participate. We are hoping to make a whole event out of this. Car Wash, BBQ etc. REMINDER! 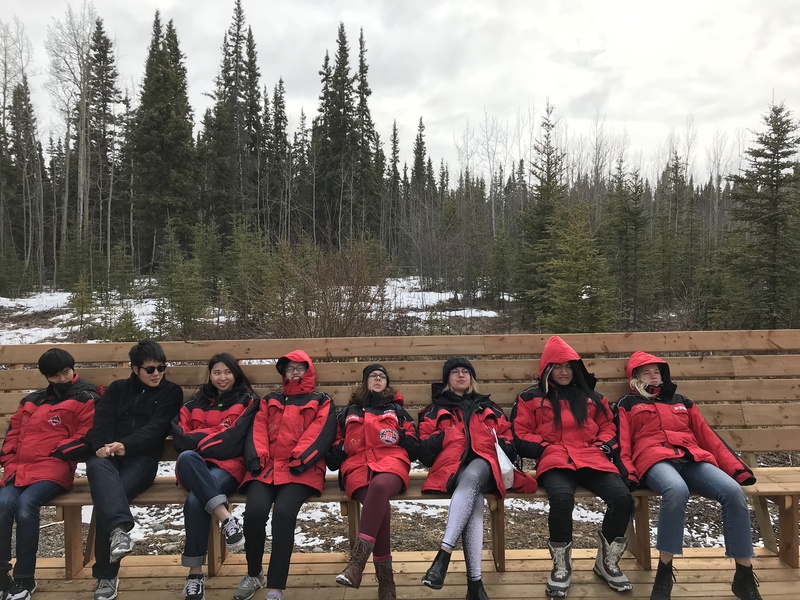 Grad Council meets every Tuesday at lunch in the small gym – Grade 12s are invited to impact their grad year, and make it the best grad year ever! See Mrs. Thornburn if you have any questions! Part 1: Every year, parents of graduating students bring some type of “finger food” to the Reception, held immediately after the Graduation ceremony on Friday, June 14. This is a long-standing LSS tradition, and we hope to continue it this year! Examples of “finger foods” could include appetizers, dips, or desserts. Please drop off food when you first arrive. Part 2: The second part of this tradition is asking for volunteer parents of students in grades 9-11 to collect the food and organize it for the Reception. If you are able to volunteer, this includes arriving at CLA by about 5:45 pm, collecting food from Grad parents, and then organizing and staying until about 10 pm (or any part of the evening at all – early or late shift). Please email me at mmoino@sd35.bc.ca – we are looking for anywhere from 6 to 8 parent volunteers… the more the merrier, I say! LSS STUDENT WINS THE IDEA X LOGO COMPETITION! From the District: “I am happy to announce the winner of our student IDEA X logo competition! We had several entries for our logo contest from students! We appreciated this young man’s logo from the start and worked with him to do several iterations based on feedback (crucial step of the design thinking process). He was very open to the feedback and made changes promptly. 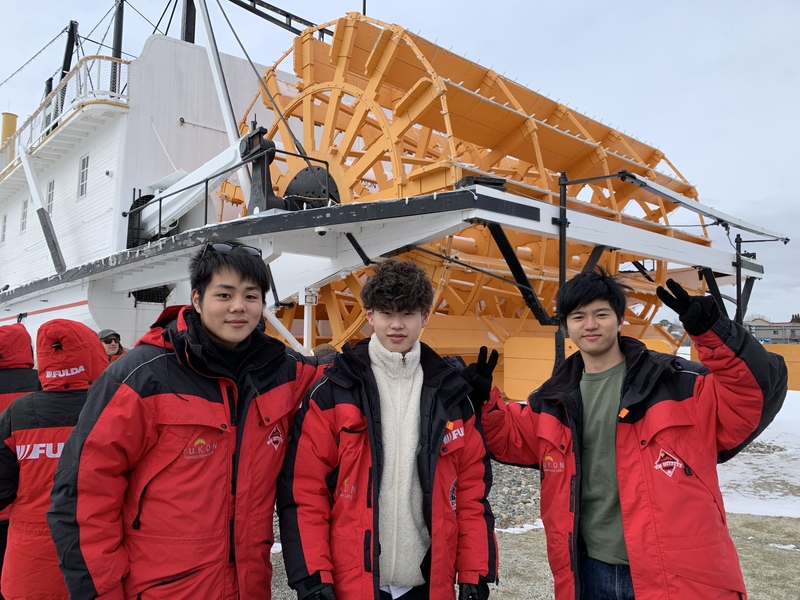 What a great real-world learning experience for this student from LSS – Ayon Hossan (grade 11). He will leave his legacy with the District and he has a valuable portfolio piece to showcase his gifts!” From everyone at LSS, congratulations, Ayon! In fact, Mr. Palichuk now has an autographed version of the logo posted outside his office in the Main Office! LSS STUDENTS AT THE LIFF! 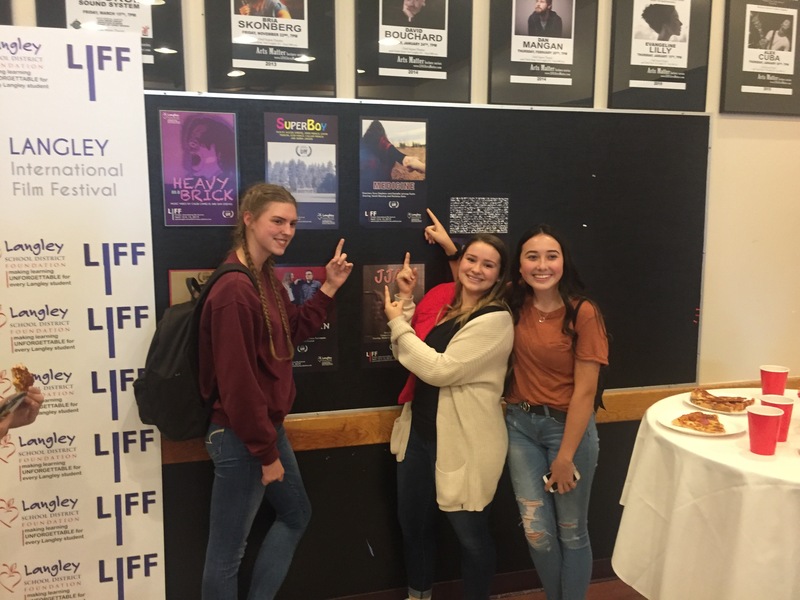 This past Friday and Saturday, four LSS students presented their films at the Langley International Film Festival at the Chief Sepass Theatre in Fort Langley. 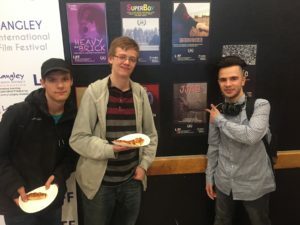 Mr. Howlett also took students from his Film classes to the Friday event, where they got to see work from different programs around the District! 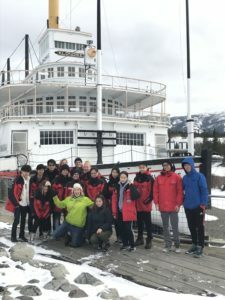 Congratulations to all involved – this is a great learning experience for our students! 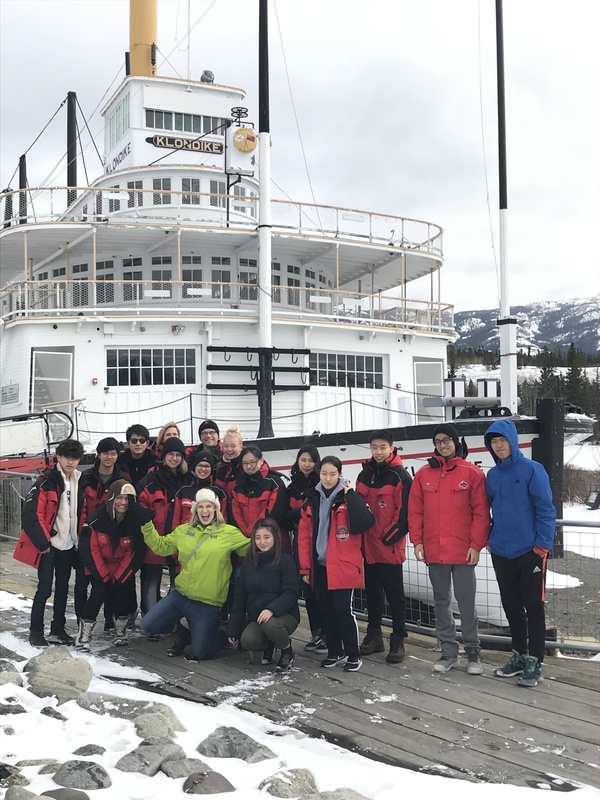 LSS STAFF AND ISP STUDENTS GO TO THE YUKON! 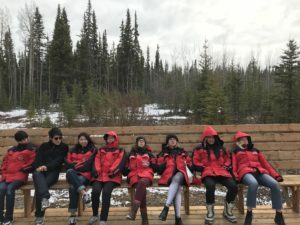 Six international students from LSS, as well as two staff members went on a trip to the Yukon last weekend. 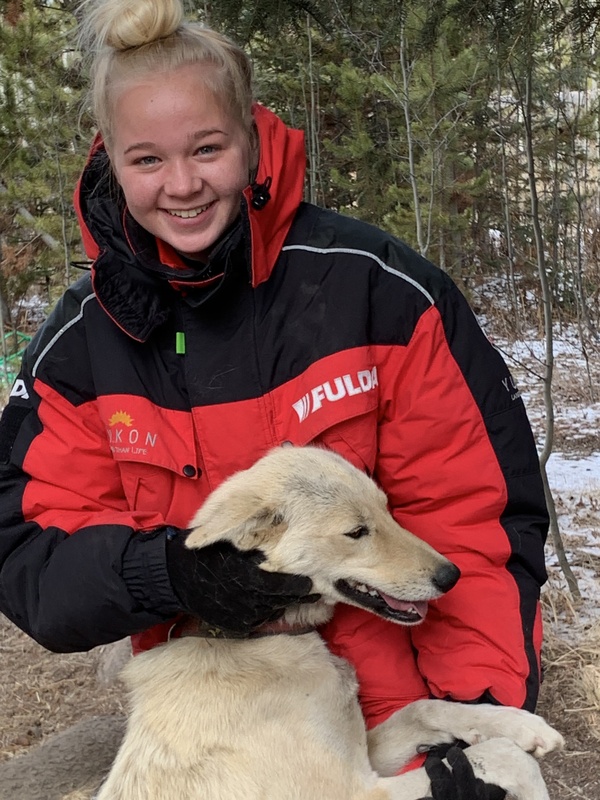 They met dog sled dogs and learned about dog sledding. They experienced the sand dunes at Carcross, and enjoyed the Nature Preserve where they saw 11 species indigenous to the Yukon. The highlight was the long nights of watching for the Northern Lights. 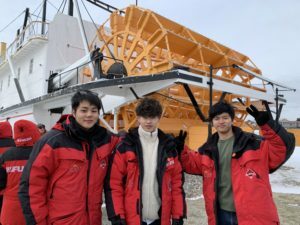 What a unique adventure! On April 29 and 30, ICBC will be here and they are going to offer a special Q and A session for any students at Flex who may be taking their L or N test soon. During Flex they will open the library to any student who wants to know more about how to prepare for their testing. Be sure to let your student know about this opportunity! I.D.E.A. SUMMIT COMING TO LANGLEY! See young entrepreneurs in action as they present IDEAS • DESIGNS • ENTREPRENEURSHIP • ALTURISM on Wednesday, May 8th from 9:15am – 3:30pm at the Langley Events Centre (Building B). 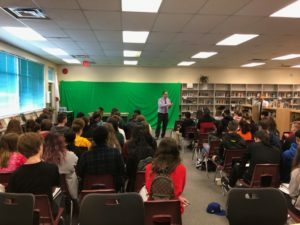 Thanks to innovative leadership, Langley School District educators are embracing the teaching of entrepreneurship in all its forms. Discussions are occurring on how to encourage curiosity and vibrancy, how to stress the importance of tough-minded optimism, stamina and taking risks; and how to discover the need for experimentation, commitment and yes, even failure. At the I.D.E.A. SUMMIT students are taking leaps of faith and attacking problems from different angles, with eyes and minds open to every possibility. An addition to this year’s I.D.E.A. Summit is the culmination of our IDEA X Challenge which has involved several teams of students from various secondary schools who have been designing innovative solutions to the global issue of single use plastics since January. These students will showcase their solutions during the morning and then present their solutions to expert judges and audience members. 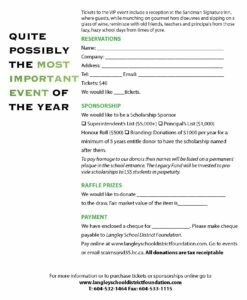 Prizes and scholarships will be awarded in several different categories. It’s sure to be an exciting, inspiring day for all! The event is open to the public along with our local community and business partners – we hope to see you there! SUMMER SESSION IN LANGLEY – REGISTRATION HAS OPENED! The Kids Plus Accident Insurance Program will be discontinued effective with the 2019/2020 school year. All policies currently in force for the 2018/2019 school year will remain in force until expiry on September 30, 2019. New applications for this policy year will continue to be accepted until May 31, 2019. Please inform your school community. All claims that are currently being processed and any future claims received will be honoured in accordance with the policy specifications. Please note that all student accident ‘blanket policies’ are not affected by this decision. This new product will be available to current insureds, as well as new insureds under the Langley School Board. More information on the new plan will be coming this summer. 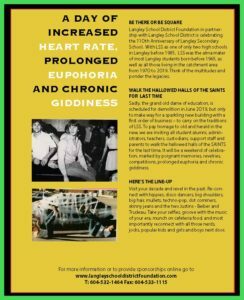 LSS 110th ANNIVERSARY – LAST CHANCE TO WALK HALLS OF LSS! 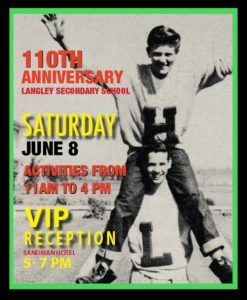 110th Langley Secondary School Anniversary – Saturday, June 8th at LSS – SAVE THE DATE!!! 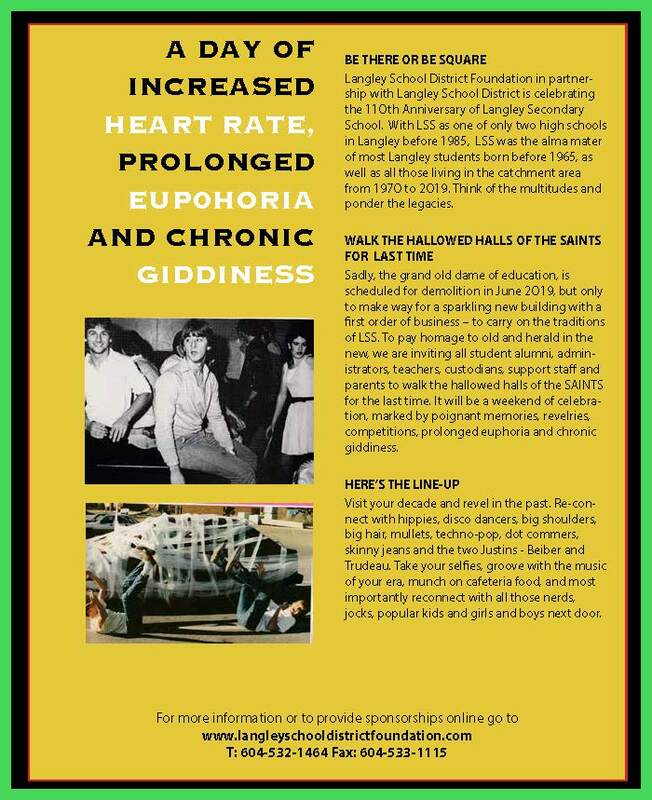 MORE DETAILS ADDED – Walk the hallowed halls of the SAINTS for the last time, before most of the original building is torn down this summer to make way for the New Building! 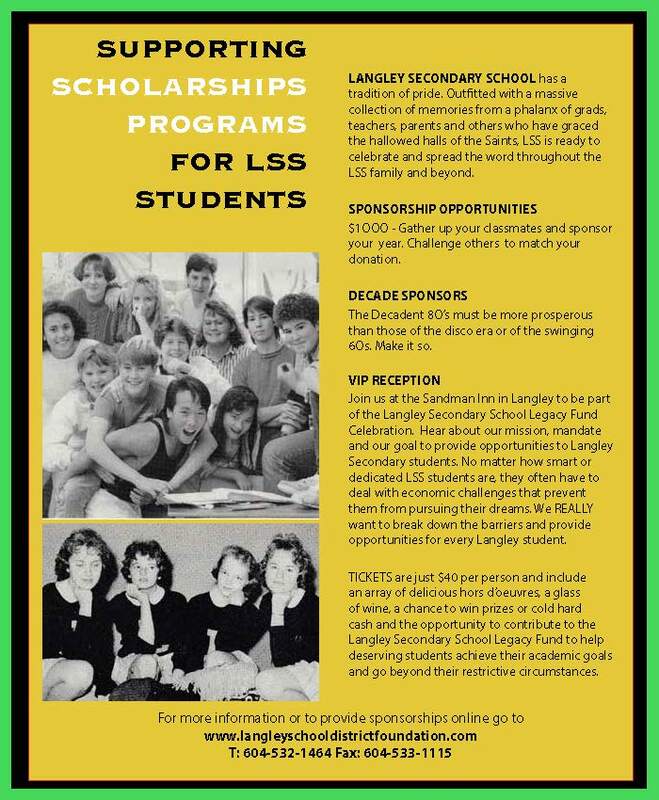 All students, teachers, administrators and support staff are welcome to attend the 110th Anniversary of Langley High School and Langley Secondary School. Be there to connect with old friends, teachers, office staff, principals, vice-principals, custodians, coaches, old girlfriends, old boyfriends, and so on. Eleven decades of memories. Don’t miss it! SATURDAY, JUNE 8. See below for more details of the day, including the VIP reception right after, and the opportunity to create your own legacy by being part of the LSS 110th Legacy Scholarship fund! Just a reminder to all that the New Build is now being used by Langley Education Centre (LEC) until the end of June, and that classes are in session all day, including into the afternoon and evening. Please be cognizant and respectful of this fact, and do not interrupt classes in session. Your assistance is greatly appreciated! DUE THIS WEEK! Careers in Aviation Tour – on April 29. See Mrs. Blessing asap! 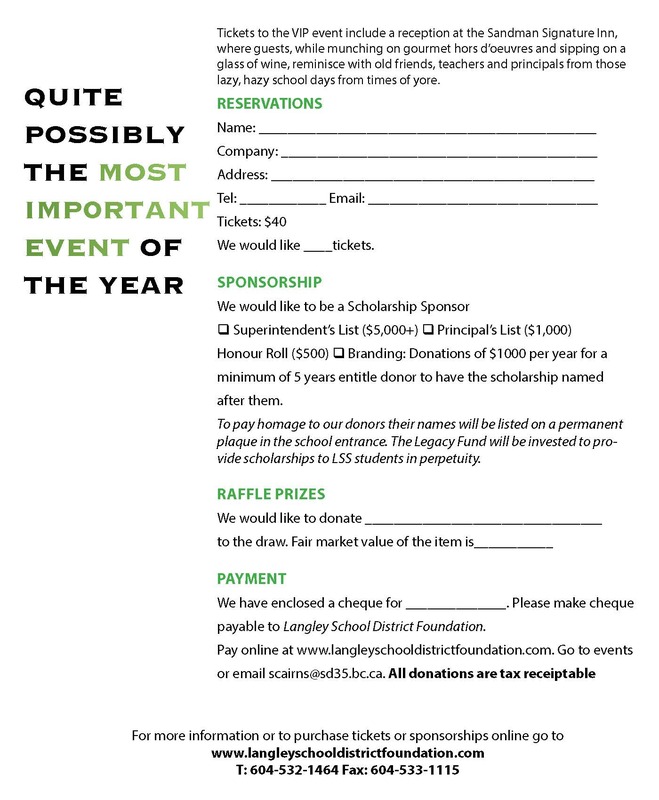 Langley Secondary PAC is selling Panago Certificates to raise funds to support school initiatives. For each $12 Panago certificate you buy, you can get ANY MEDIUM PIZZA at ANY PANAGO LOCATION. More than one certificate can be used at one time, making these certificates ideal for birthday parties, team parties, Friday night hangouts, etc… The only restriction is that the certificate should be used within 90 days of the date stamped on the certificate. There are 50 certificates available each month. Certificates will be distributed “first come, first served” based on when payment is received. You will receive an email to confirm that your payment has been received and when your certificates will be delivered to the school office. 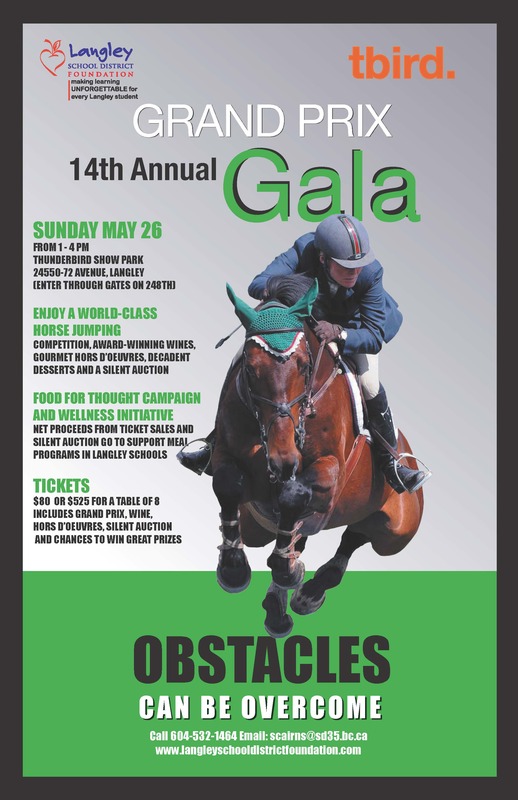 If you have any questions, please contact Christine Hylands at christine@cmhv.ca or at (604) 514-8373. Thank you in advance for your support! One of the LSS Honour Roll celebrations… this past week, LSS celebrated students in all grades for achieving the District values of Excellence (Grades); Integrity (Work Habits); Courage and Community (Staff nominated)! 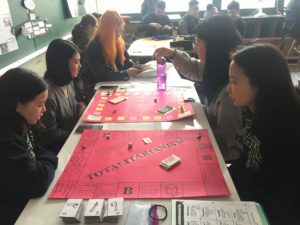 The level of detail and care in each project, as well as the level of student engagement, shows a glimpse of the depth that students took away from this assignment…! Clubs and teams are an important part of life at LSS. 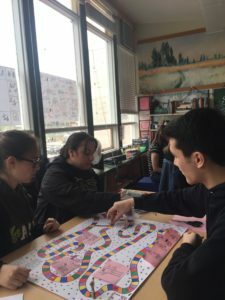 Getting involved is one of the ingredients to a successful school year… So, take a moment to see what your student what might be interested in, and encourage him/her to go these rooms below to find out more! The LSS Gender and Sexuality Alliance (GSA) will be meeting at lunch time in Ms. Lee’s room, 218. 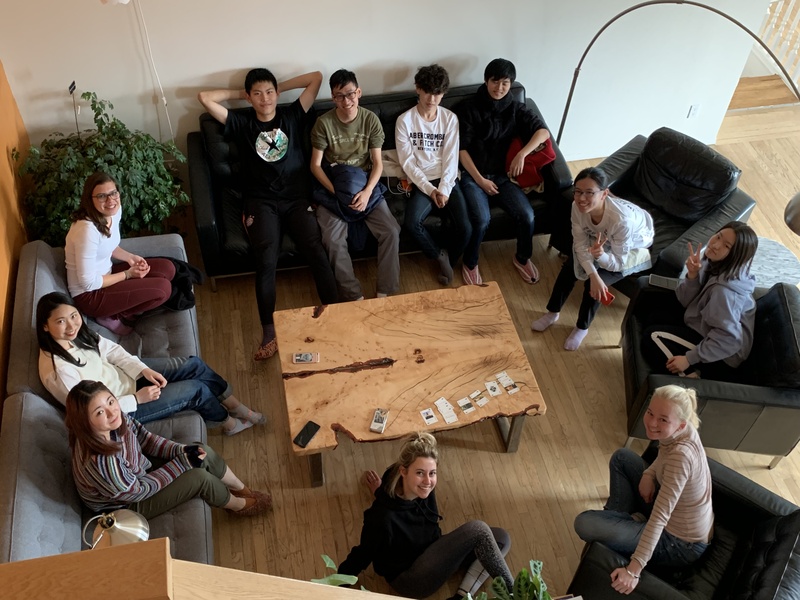 This is a safe space for students to hang out and have open discussion. Anyone is welcome to attend! Manga Club: Are you interested in Manga, anime of Japanese-style art? The Manga Club will be meeting Wednesdays after school in the Library. After School Dance Club! Tuesdays at Lunch in the Dance Studio. KnitWits Club: Would you like to relax and learn a new skill? Would you like to learn how to knit? Please feel free to join us on Thursdays at lunch in Room 145. (Ms. Lee’s Foods Room). The club is open to anyone, beginners to advanced knitters are welcome. WEX (Work Experience) Wednesday Flex: Students who are registered or interested in Work Experience, please join us on Wednesdays during Flex Block in Room 136. 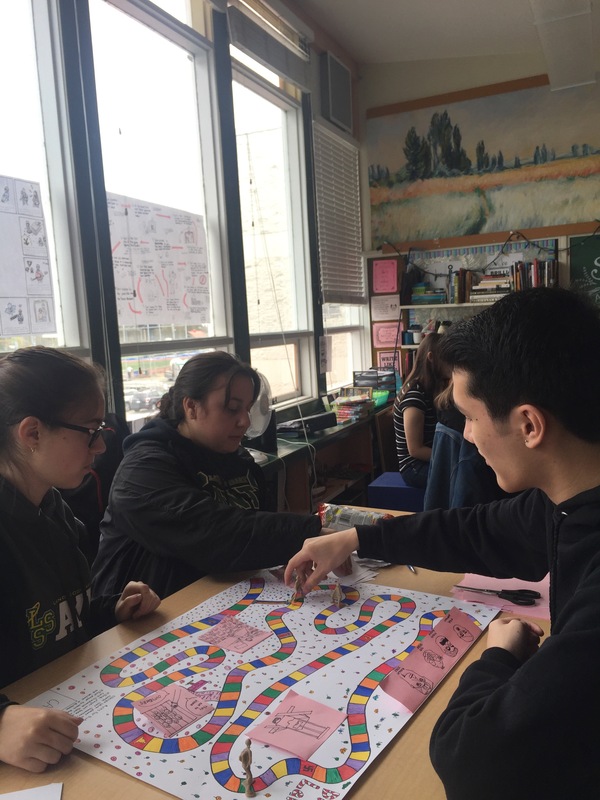 Grad Council meets every Tuesday at lunch in the small gym – Grade 12s are invited to impact their grad year, and make it the best grad year ever! See Mrs. Thornburn if you have ay questions! LSS Debate and Model UN Club: Join us every Thursday at lunchtime in Room 220. Members will learn how to debate, examine current events, and prepare for upcoming MUN conferences and debate tournaments. New members are always welcome. Tabletop Thursdays with Mr. Nicol in Room 111 Thursdays at lunch and after school – come and find out what different tabletop games and activities are being offered! ME to WE Club: If you are looking to volunteer, give back to your community and learn more about local and global issues, join ME to WE Club! ME to WE Club runs Wednesdays at lunch in Room 213. Poppy’s Annual Car Show! The annual Poppy Car Show is fast approaching on Sunday, May 5. Please see the attached our advertising poster as well as Early Bird Registration and Vendor Registration forms. Let’s Face It is an evening of entertainment featuring Lower Mainland students to raise awareness about youth mental health issues. The performance will feature music, dance and visual arts presented by students who share a passion for the arts and that are accomplished producing high-caliber works of music, dance, video, and spoken word – all expressing their own personal connections to mental health. There will be two shows – May 1 at the Chief Sepass Theatre at Langley Fine Arts School and May 7th at the Cultch – York Theatre. Let’s Face It started as an idea by Taylor McKee, a seventeen-year-old high school senior at Langley Fine Arts School, an extraordinary school supporting and encouraging talented students. 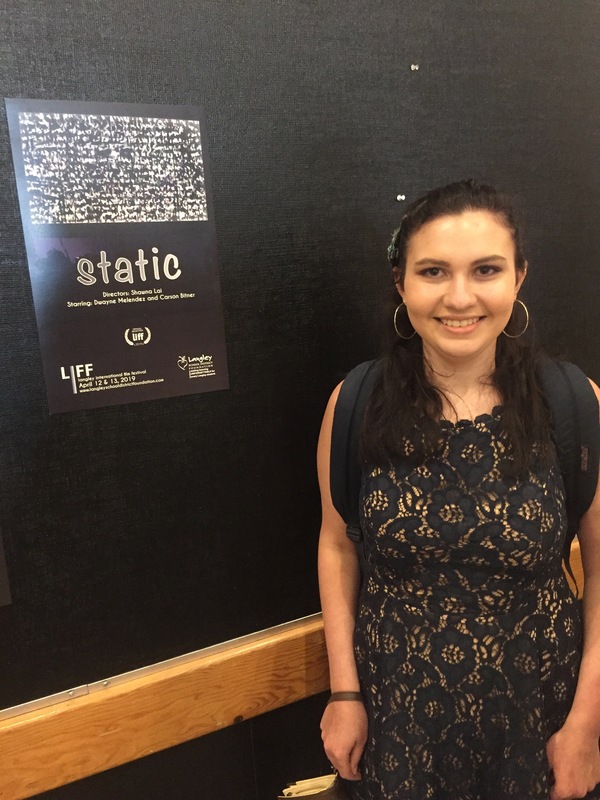 After her own personal struggle with mental health she decided to raise awareness. Surrounded by her friends and teachers at school and through her participation in musical theatre throughout the Lower Mainland, many youth stepped forward to be a part. 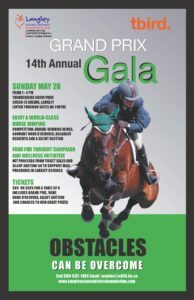 Check out the attached poster and brochure, including sponsorship opportunities, silent auction donation form and ticket reservations. Hope you can participate again this year.